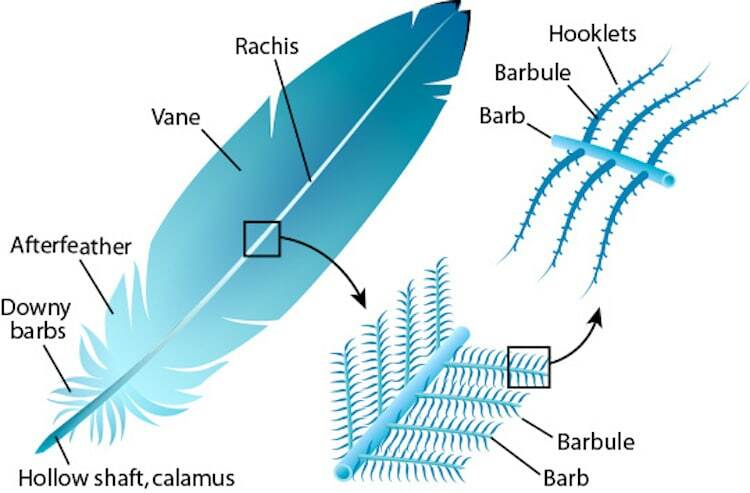 When it comes to creating a feather drawing, the process is similar from bird to bird. 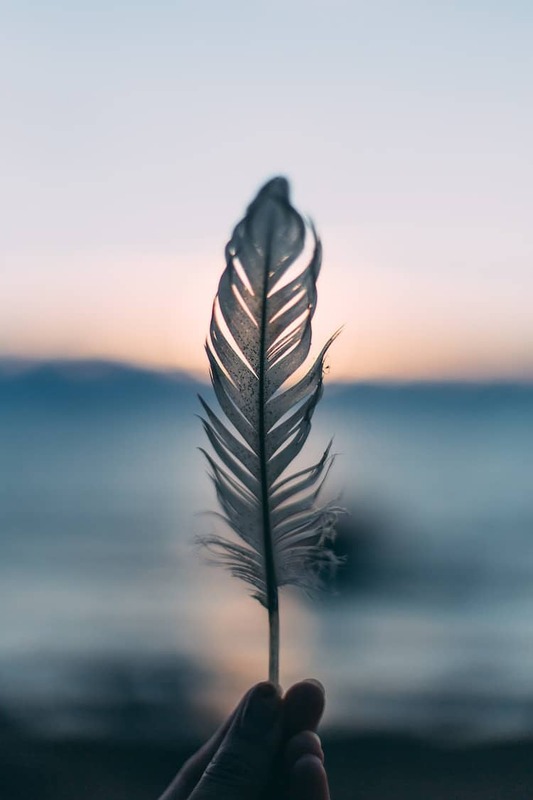 Anatomy of a feather is one of the most important things to know, as is observing how this plumage is fashioned on a bird’s body. To demystify bird drawing, we’re going to show you both elements. Once you understand the structure of a feather and the steps for sketching one, you’ll be able to draw any bird you like. So, get your pencils and paper ready and check out our step-by-step tutorial. 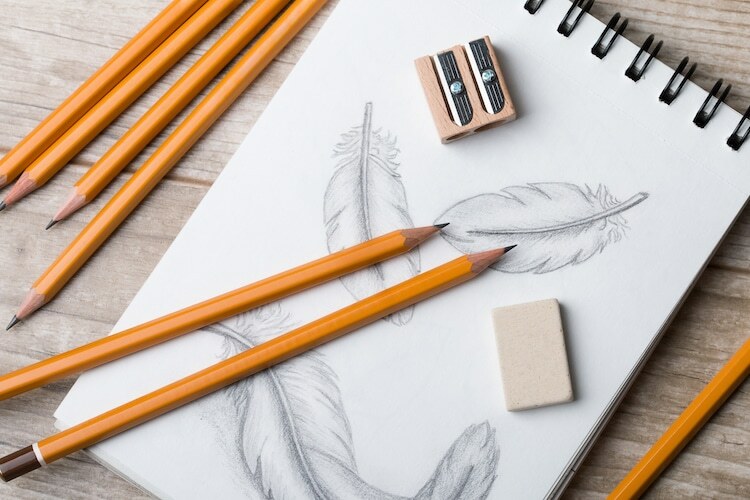 Learn how to create a feather drawing in our step-by-step tutorial. 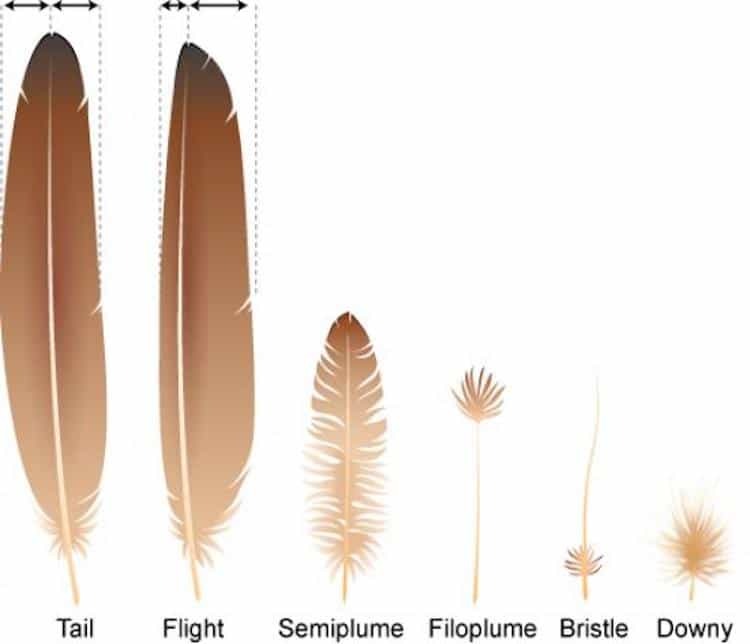 Here’s the general breakdown of a feather. Notice that at its base is a hollow shaft called the calamus. From there, the center is called the rachis, and it holds barbs made up of barbules and hooklets (they cannot be seen without magnification). With the help of these tiny elements, they give the entire vane its shape. Next: How to draw a feather step by step. The post Learn How to Draw Feathers with This Step-By-Step Guide appeared first on My Modern Met.